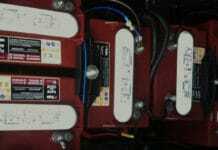 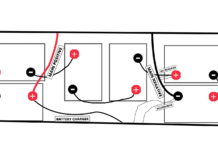 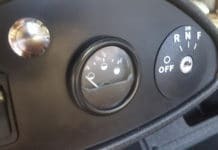 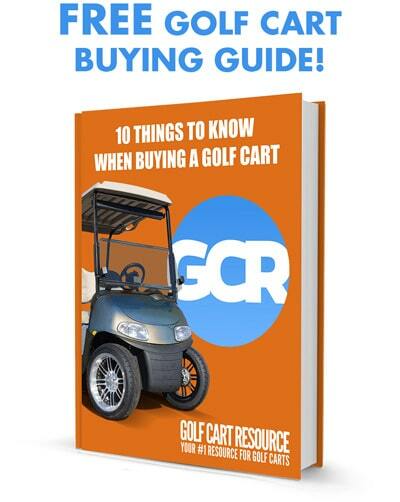 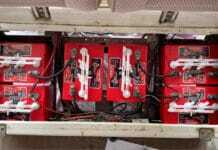 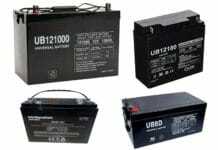 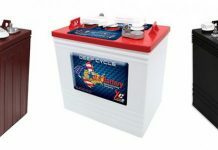 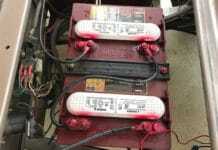 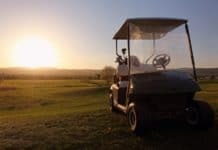 How Much do Golf Cart Batteries Cost? 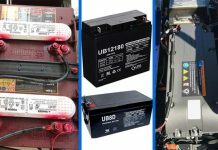 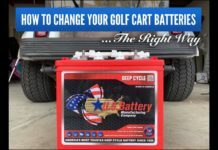 Opinion: Which Golf Cart Battery Brand is the Best? 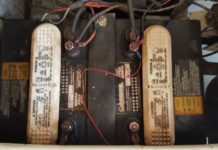 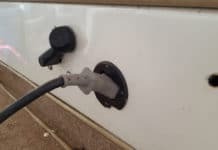 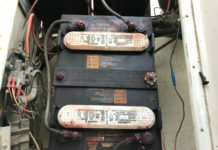 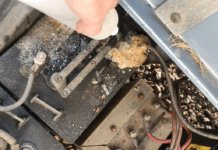 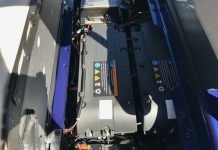 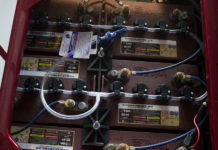 Are Sealed Batteries a Good Option for Golf Carts?